The universe is a Waking Dream, and when reality collides with the intentions of the Immortals, humanity faces a whole new level of consciousness destined to transform the world. 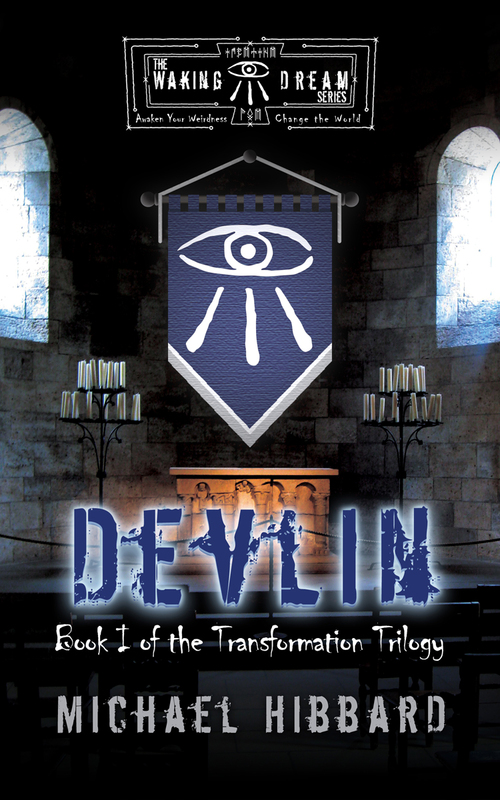 Devlin is the first book in this nine novel series that explores the spiritual, philosophical, and scientific possibilities of the universe as a Waking Dream, and those who changed the course of human reality with their will. Set in present day, the story begins in a strange town, hidden in the mountains of Virginia, where the battle for the control of reality has begun. Over the centuries, people known as Dreamers and Immortals learned how to change the dream by tapping into the primordial force known as the Weird – the energy responsible for the creation of the physical world. Follow Auber Weir and the Dreamers of Devlin as they uncover a plot by one of the five Prime Immortals to seize control of the Waking Dream and alter the face of reality. By the end of the book, one is left to wondered if they are a Dreamer, an Immortal, or a merely a Sleeper. This is a fantasy/reality twist at its best. Awaken your own weirdness and change the world.